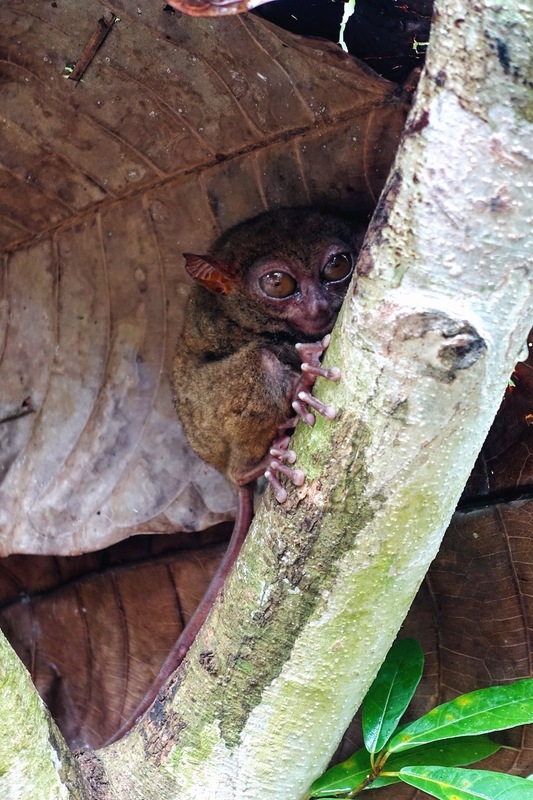 To observe them in an eco-conscious environment, your best bet is the forested sanctuary in Corella, Bohol, run by the Philippine Tarsier Foundation. 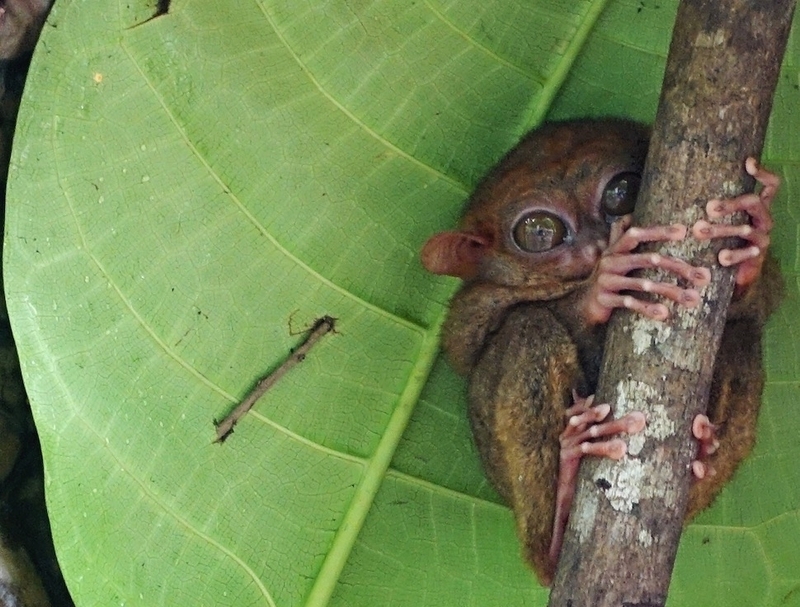 The nonprofit follows a four-point conservation program, covering research, habitat management, local educational initiatives, and strict visitor guidelines to ensure the nocturnal mammals aren’t disturbed or mistreated. Admission is 60 pesos (about $1.20 USD) and the half-hour tours are guided. If hiring a driver to take you, be explicit about the location—there is an imposter “sanctuary” in Loboc, en route to the Chocolate Hills, and this is definitely not where you want to go. Click here for directions via public transportation. The real sanctuary is open daily from 9 a.m. to 4 p.m., save for holidays. 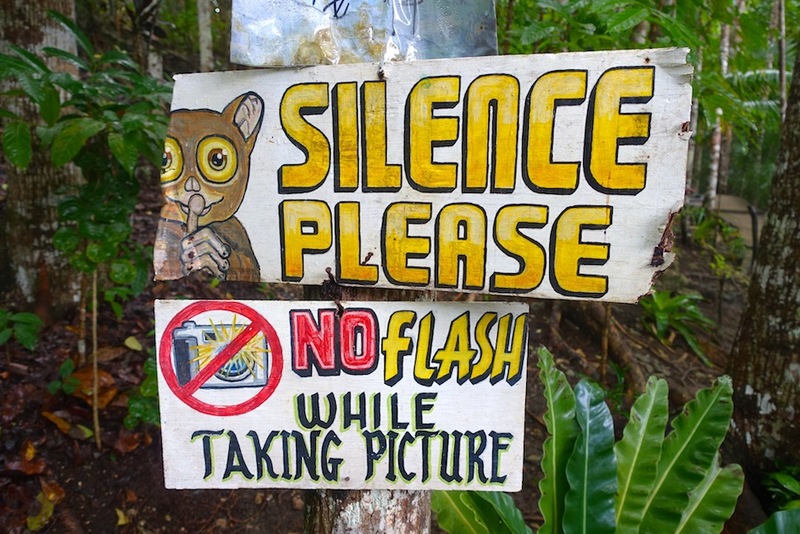 Tarsier Sanctuary Rd., Corella, Bohol, Philippines; +63-907-602-7366.